To enhance and protect metal surfaces, the correct metal coating should be applied, in the correct way. Before application of a metal coating paint, the surface should be thoroughly cleaned to remove all dirt or grease, primed to protect the surface and create better adhesion of the paint to the surface. Most metal surfaces requires a metal coating for better lifespan and durability, surfaces would include gates, garden furniture, garage doors, fences and even carports etc. Naturally, there are different types of metals like mild steel, galvanized iron and aluminium to name a few. 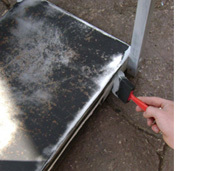 Before painting the steel, ensure you have the correct metal painting for the job. Also take into consideration the condition of the steel, whether it is rusted or previously painted. There are also different types of metal paint, water-based or solvent based. Applying a metal coating on a surface like a gate which gets a lot more wear and tear than a carport, you will require a more durable metal paint to sustain the longevity of the finish of the paint. Whether you just require a new protective coating or you would like to treat the metal surface, both have various products which can be used for the best result. Before starting to paint, remove all rust and use a primer. Most primers contain additives that deter rust. But do check on the labels that your primer and paint are indeed compatible. We recommend either an oil-based or latex based paint for metal coatings, but in certain instances a good quality acrylic works best on metal and will outlast an oil-based paint. Take into consideration different finishes varies in durability and resistance. 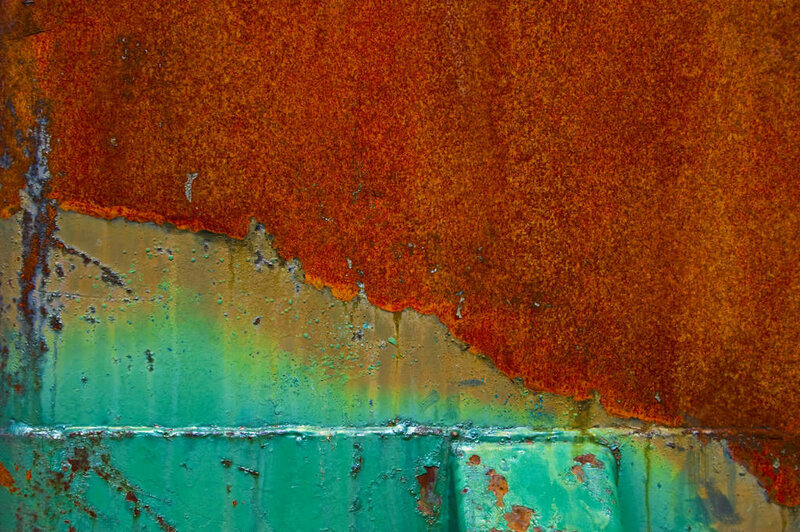 Never use paint which is not intended for metal coatings. Not only will you have wasted your money on the product, but you will ruin the metal surface and create a lot more work in the process. Contact PROPAINT Painting & Renovations today for more information, quote or advice on painting metal surfaces!